Agency already handles Tribute and Proper Job. Cornwall’s St Austell Brewery has appointed TMW Unlimited to handle advertising and communications for three additional brands without a pitch. 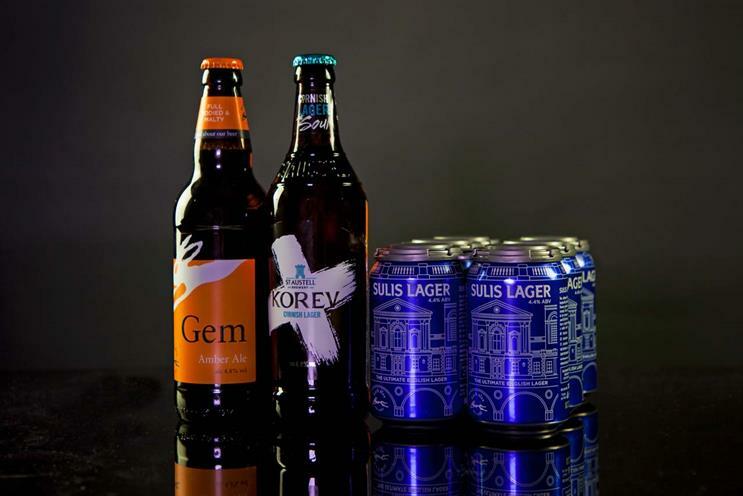 The brands are Korev, billed as a Cornish lager, and two from Bath Ales: Gem and Sulis. All three were previously handled in-house. TMW already works on two other brands for the brewer, Proper Job and Tribute. The latter, an American-inspired IPA, is a frequent winner of awards such as the Campaign for Real Ales' Champion Bottled Beer of Britain. Laura Hicks, beer brand marketing manager at St Austell Brewery, said: "TMW Unlimited has impressed us hugely with its creative ideas and strategic approach over the last year. We’ve been enjoying a great partnership with the TMW team on Proper Job and we’re looking forward to growing that relationship with our Korev, Sulis and Gem brands."